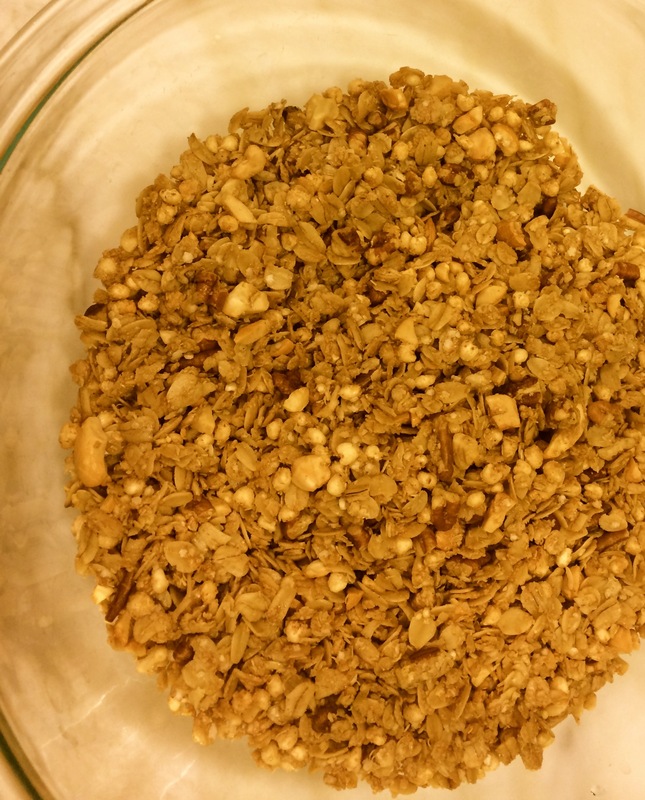 I have been obsessing about making the perfect granola to support my resolution. I have played with ingredients such as coconut (all formats: oil, sugar, shredded), millet, dried apricots, wheat germ, quinoa, etc. and I intend to continue messing with the recipe just to keep things interesting. But as of today, I’m eating the one described below. It’s tasty, and makes me feel almost good about the fact that I’m not eating a croissant with jam. 1. Preheat oven to 250º F.
2. Combine oats, millet, quinoa, walnuts sunflower seeds and kosher salt and mix well. Combine oil, honey, and vanilla and mix well. Add to oat mixture and mix well. 3. Pour the mixture on a rimmed baking sheet and spread evenly. Bake for 40 minutes. Mix well and bake for another 20 minutes, until golden and fragrant. Remove from oven and allow to cool. Mix in the cherries. Serve with almond milk or yogurt. 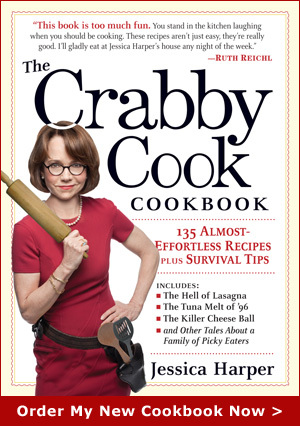 This entry was posted on Friday, January 9th, 2015 at 6:56 pm	and is filed under Breakfast, Recipes. You can follow any responses to this entry through the RSS 2.0 feed. You can leave a response, or trackback from your own site.